The Riva2 750HL provides up to 7kW of heat, making it ideal for heating larger spaces efficiently, all fully controlled with incredible ease with the programmable thermostatic remote control included. 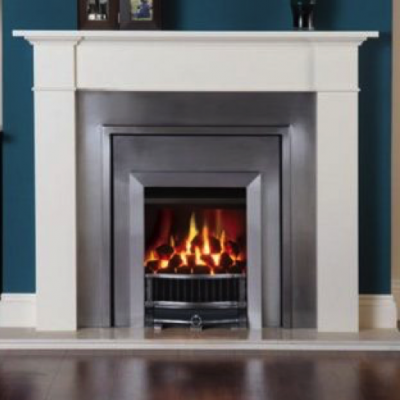 Designed to fit into a standard 36” chimney opening, the Riva2 750HL allows homeowners to really make the most of their existing fireplace. 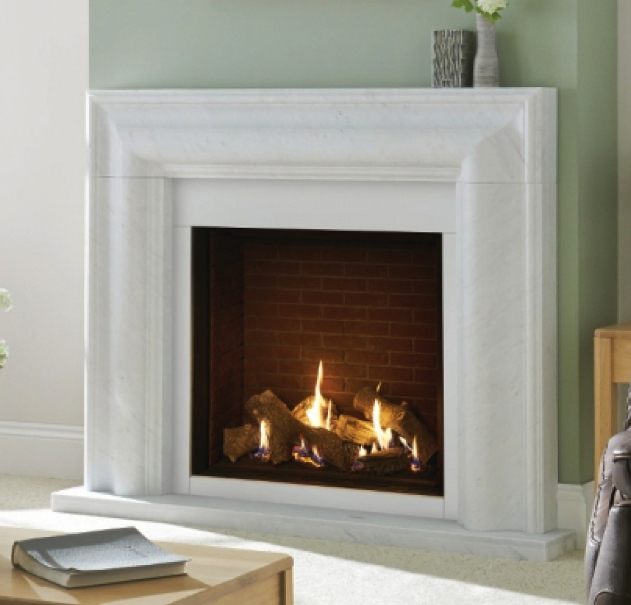 A wide range of frame styling options also allow the 750HL to make a true designer statement further up the wall.  Copyright 2017 O' Rourke's Fireplace & Stoves all rights reserved.